Everyday Linux User has recently published a gallery of screenshots from his distrohopping life. It gave me idea to do the same, but in a slightly different manner. 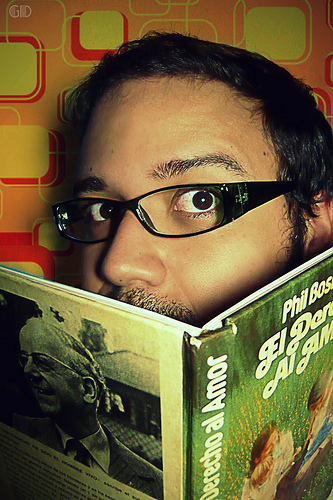 If you read my blog for some time, you remember the times when I did my own reviews. Most of them were accompanied by the screenshot or two. Here I republish some screenshots. Maybe it will intrigue you well enough to come back to the review itself and, even more, try the Linux distribution I wrote about. That's why I name this Linux Screenshot Beauty Contest. Interested? Let's go! Around 2005 I decided to educate myself in computers as an extension of my trade: radio-technician. Cheap imports meant that our trade was just about obsolete. Studying commercial software from one of the two IT giants though did not satisfy my curiosity of wanting to know what happens behind the screen. A couple of years into my IT studies and I came across Ubuntu 6, tried it and immediately got hooked. I tried many flavours of Linux and at some stage sported over 10 partitions on my laptop but finally settled back to Ubuntu Linux. I had been divorced a few years earlier, had a lot of time on my own and Linux came as a heaven-sent to take my mind off the blues I still had. Dark thoughts had been on my mind but Linux saved my life! I have stopped actively writing for this blog in October 2012, half a year ago. Most of materials published here since that day are guest posts, written by other authors. Frequency of updates is lower now than it was before. You can see it from the statistics. However, the number of subscribers of this blog continues to grow! I am happy to announce today that the number of people who read this blog on a regular basis is over 600. I'd like to say THANK YOU to all my readers and supporters! I very much appreciate your attention, your time, your interest. Of course, I welcome all new readers of this blog, and ask you to subscribe by any method available: twitter, facebook, RSS or e-mail. I don't like OpenSuSE. I've tried it several times, and I always was disappointed. However, I recently read an article by Dedoimedo, which praised OpenSuSE 12.3 as the best in the 12.x series. I also got a comment on my OpenSuSE 12.2 article, in which the commenter said that the 12.3 version is much better than 12.2. And last but not least, I recently got an order for OpenSuSE 12.3 disk from one of my customers. That's why I decided to check OpenSuSE 12.3 for myself. The recent emergence of the mini PC has opened up new horizons for the Linux user. The form factor of the Mini PC is a square having approximately the same dimension as the long side of a DVD box and thin in profile. 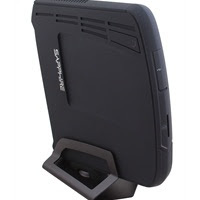 The mini PC is designed to be very power efficient, typically using a 65 Watt power supply. The CPU is a low-voltage power efficient type, there are no fans, and the power supply is often an external DC adaptor like that of a laptop. Because there are no fans, the computer runs silently. My mini computer is equipped with an AMD Trinity quad core 1.6GHz processor, and it runs not much slower than a desktop Intel quad core i7 computer, thanks to the efficiency of the built-in AMD Radeon graphics. I measured the CPU temperature when the computer was in an idle state to be 9 degrees C higher than an Intel quad core i7 computer which was running the same operating system. There are two types of mini PCs on the market: those for Windows and those for Linux. The most suitable OS to use can be determined by studying the specifications. I estimate that the copy of Windows Vista that I had available to install on the computer would have run three times slower than Ubuntu 12.04 which I installed. This is because Vista is slow anyway, and the 32-bit version I had couldn't take advantage of all of the available RAM. The installation of Ubuntu 12.04 from a USB flash drive was straightforward. Everything worked out of the box, including the proprietary graphics driver which I installed from the Ubuntu Software Center. Now the only problem left was to get rid of the annoying AMD logo watermark in the lower right hand corner of the screen. I searched the Ubuntu forums for help, and came up with several answers which I tried one after the other, but nothing worked. I decided to relax and give myself six months to think about it before I tried to make any major changes to my system. This strategy has worked for me in the past, and after all, everything was working. Two days later I found a bash script for getting rid of the watermark, and now everything works for me 100%. 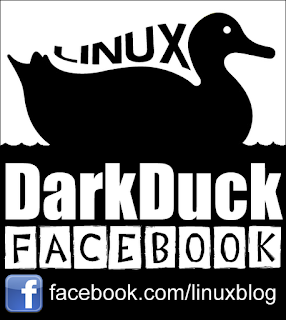 This is a guest post by Karl Jablin, which won a prize in the joint contest of Linux notes from DarkDuck and Zinio. Does Tux really like to move house? I've written about this already, when I first changed the HDD in my laptop. I moved the same HDD from an HP Compaq C300 to a Fujitsu Siemens Amilo Pi 1505. The HDD had 4 operating systems installed: Windows XP, Mageia 1 KDE, Linux Mint XFCE and Debian Squeeze. I made a conclusion at that time that WinXP survived the move the best. The list of operating systems installed on that HDD have changed a bit since then. Linux Mint Xfce has gone, and Xubuntu 12.04 arrived in its place. Mageia 1 got upgraded to Mageia 2. 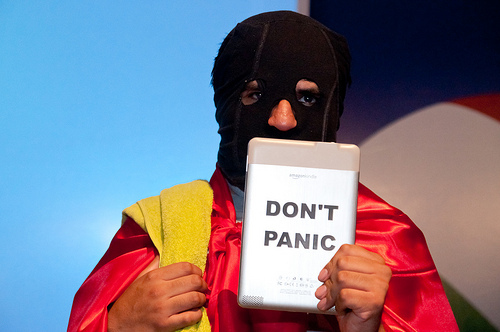 Windows XP and Debian only got security updates, but remained at the same version level. 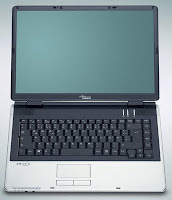 Unfortunately, the Fujitsu-Siemens laptop did not last long. Less than 1.5 years in my hands, and the backlight on the screen went bust. To be honest, the laptop had been used by somebody else before, so the actual lifespan of the device was significantly more than 1.5 years. What was inside the Fujitsu-Siemens? After the backlight failed, I set myself the task of buying a new laptop. 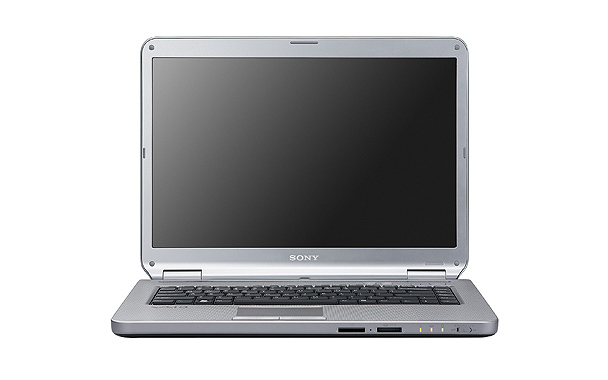 My choice was a Sony VAIO VGN-NR21Z. Of course, it had also been used by someone else, but it was described as "in very good condition". What does this laptop have? Just a few words about the design of devices. I mentioned in my previous article that it took me much more time to put the HDD into the Fujitsu-Siemens laptop than to take the same HDD out of HP Compaq. 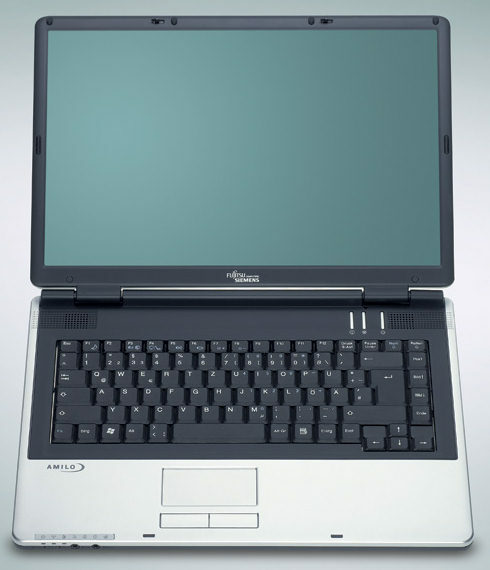 But only now have I realized that the Fujitsu-Siemens was actually well-designed! If you have ever tried to swap the HDD in Sony VAIO VGN-NR21Z, you would know that you need to unscrew literally 2 dozen screws of different sizes just to get the frame with the HDD out. Plus 4 screws more to take the HDD itself out of the frame! Of course, you need to put all these screws back when you are finished! That's real torture! Anyway, I went through that exercise, and my new Sony laptop is ready for the test. 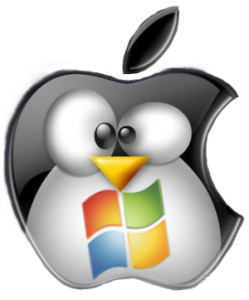 Are the operating systems ready? Let's see! When I was at school the term geek was a derogatory word directed at people who spent a lot of time on a ZX Spectrum, was part of a chess club or played a musical instrument in the school orchestra. Unfortunately I was one of those people who fell into all three categories. Nowadays the term geek is considered cool. Being a geek means you are knowledgeable in a particular subject and that you have spent a lot of time within the specialised field for which you are termed a geek. What does all this have to do with Linux? Well the true geek, the one that played chess every lunchtime so that they wouldn't have to go outside and play, they still exist and the geekdom weighs down heavily on their shoulders. You see a lot of people didn't stop using Windows and use Linux just because it was better. That was never the plan. The true geek used Linux when it was a mere shell of an operating system and being a geek doesn't actually mean you are knowledgeable about the whole thing and that you know what you are doing. The inner geek wants to play and Linux is the ultimate playground. There is so much choice. There are a dozen different desktop environments and hundreds of different distributions each with their own unique slant on the way a computer should be used. The trouble with being like this however is that no one distribution is every enough. The term distrohopper has been invented for people who continually jump from distribution to distribution and we don't do it because the distribution we are using now has anything wrong with it. We do it because first of all we can and secondly it is the need to know. Is there something in that other distribution that isn't in all the others? A true geek will have attempted Linux From Scratch and will have repartitioned their hard drive on multiple occasions. The true geek appreciates Ubuntu for what it is but hasn't actually used it in quite some time. The true geek owns a Raspberry PI. Why? It is the ultimate toy. There is a new game to be played. Who can do the most impressive thing with the Raspberry PI? Of course being a geek doesn't mean you are particularly any more intelligent than other people and your level of ability may be insignificant to other great minds who just seem to be able to build amazing things with the minimum of effort. It doesn't stop you trying though. Being a geek is both a blessing and a curse. How I got married I will never know? I'm constantly complained at for being on that blasted computer. Linux is there for everyone. It is so easy to use now that anyone can do it. For the chess club members and Sinclair Spectrum programmers of the past there is still a big enough maze to get lost in. A place to hide away from real life. This is a guest post by Gary Newell, which won the 1st prize in the joint contest of Linux notes from DarkDuck and Zinio. Gary received a subscription to his favourite magazine and a disk with his favourite distribution Mageia 2 KDE from Buy Linux CDs. This is a time now to tell that the joint contest which Linux notes from DarkDuck ran together with Zinio is now over. The winners were contacted by e-mail, and they will receive their free subscriptions soon. Also, Gary Newell receives a free CD with distribution of his choice. Do you want to know who other winners are? Please subscribe to this blog, and you will see the winning articles in the course of 2013. If you’re disappointed you could not win this time, or learnt about the contest too late, I have good news for you. This is not the last contest from Linux notes from DarkDuck. 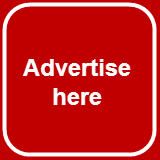 Don’t miss it – subscribe to updates using any methods available in the side column of this site.